For those looking for modern who – pish posh, go grab yourself a Jelly Baby. 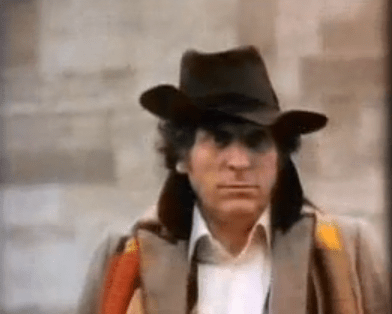 Tom Baker is always the first that comes to my mind when you ask “Doctor Who?”. I grew up watching him on the local PBS station WVIZ channel 25. I found the clip below on Youtube of The Doctor selling computers. How awesome is that? I hope you enjoy. The one thing left for me as an American – what is a Prime Computer? They didn’t seem to make it over to the states in any great capacity and they are not one of the European brands I am familiar with. I can honestly say this is the first time I have ever heard of them. It was a fantastic clip though.